South Korean tech giant, Samsung’s upcoming flagship Galaxy S10 is rumoured to come up with 12GB of RAM along with 1TB of inbuilt storage. 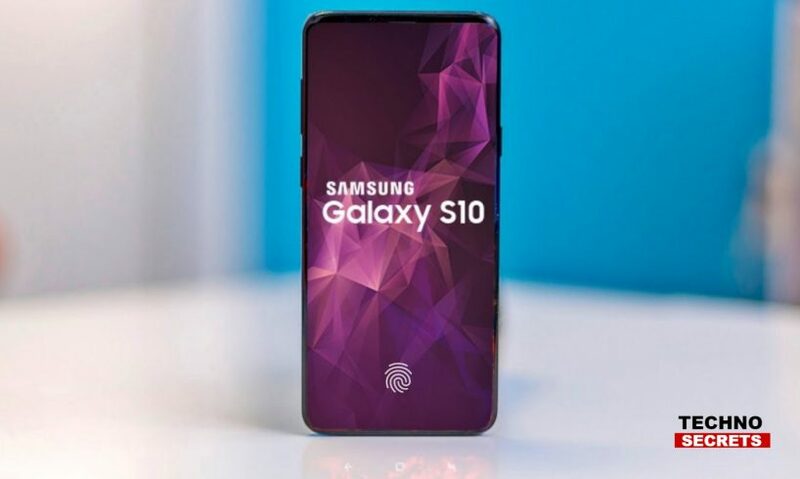 This device could possibly be a 5G variant of the new Galaxy S10 which was recently announced as a 10th-anniversary edition by the company. 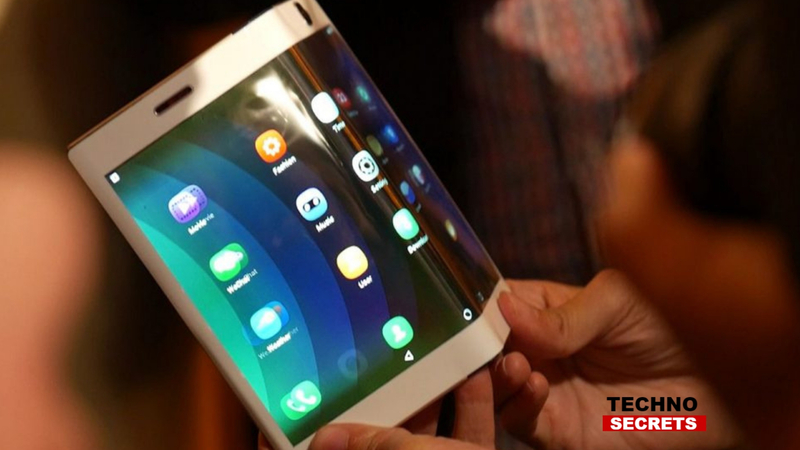 The device is said to be internally called ‘Beyond X’ and the device is anticipated to come with a big 6.7-inch display. Furthermore, the smartphone is expected to feature six cameras in all. It is possible that the company might officially reveal the Galaxy S10 top model along with all the other three variants at an event which might take place in February next year. The smartphone is expected to come in four colour variants namely, White, Black, Yellow, and Green. It is possible that a few of them might have a gradient touch. Additionally, there might be a ceramic edition model. According to some rumours, the company is planning to launch two new Galaxy S10 variants with model number SM-G973 and SM-G975 which could possibly have 5.8-inch and 6.44-inch display panels. The former is also rumoured to sport dual cameras, whereas, another one could possibly feature three cameras. Additionally, the 5G support model is rumoured to have six cameras, which could be four rear cameras and two front cameras. It is possible that there could be a reverse charging feature which will allow the users to charge their wireless devices by placing them together. Along with this, the higher-level variants of the smartphone might come with an in-display fingerprint sensor.